Colorado home builders are an important part of the real estate industry, but also the local economy as well. 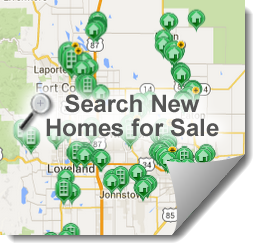 NoCo New Homes encourages support of Colorado home builders in the Fort Collins, Loveland and northern Colorado area. If you’re a builder looking to be represented by the area’s most experienced new construction team, please contact us to begin the conversation. 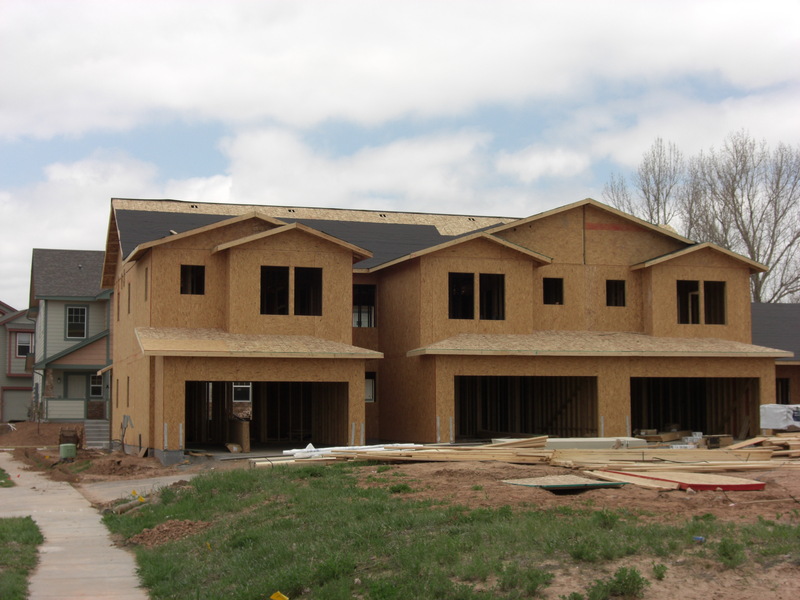 New home builders are essential to the growth and vitality of our local economy. Builders are quintessential entrepreneurs and we believe that if they’re able to create a solid supporting team, their success is inevitable. When selecting a team of agents to represent, experience counts. What is most important to you? We go much deeper than most agents to get you the results you desire. Discover the ways that we’re making it easier for you to succeed on your next project.